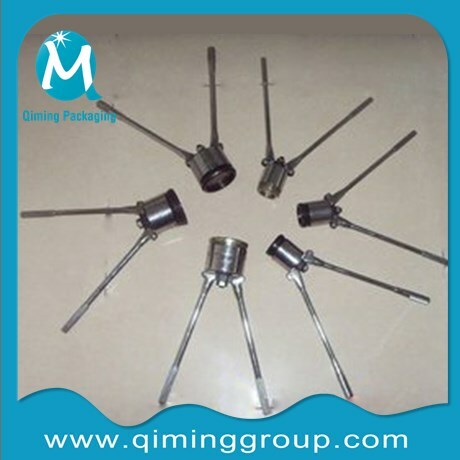 One set drum cap sealing tool inlcudes 2 pieces .Drum Cap Sealing Tools means to seal plastic or metal cap seals on to curled wall of flange fitted on drum to protect the drum against leak and tamper,which also called Drum Cap Sealer. Before knowing 3 Steps To Assure A Tight Seal By Drum Cap Sealer,we’d better learn first about the drum cap sealer specification as following.Click + to see each explanation . 3 Steps To Assure A Tight Seal By Drum Cap Sealer as above summarization for your reference . 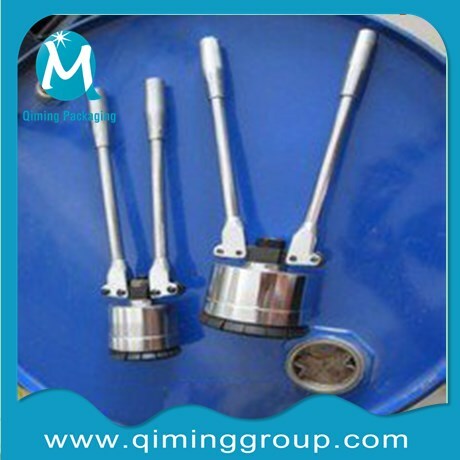 Please note it that all the tools are adjusted properly before delivery, you can use them Directly when you received .For check with our email id mail@qiminggroup.com .We assure your inquiry will get our faster reply .